The oldest human remains to be found in the whole of Europe can be found in the Cave with Bones located in the present day Romania. The remains are roughly 42,000 years old. This suggests that humans have been in existence in the Romanian area as far back as 42,000 years ago and may very well be the very first people to have entered the European continent. Romania is a country located north of the Balkan Peninsula in the southeastern and central part of Europe. It is bordered by Hungary and Serbia to its west, Ukraine to the northeast and Bulgaria to its south. Among the European Union member states, it is the ninth largest in terms of territory and seventh in terms of population. 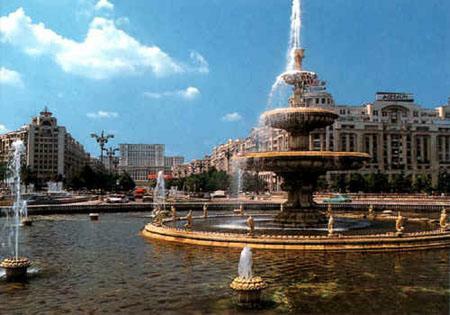 Its capital is Bucharest, which is also the country's largest city. This city also happens to be the sixth largest in the European Union with 1.9 million people. The country is a member of NATO (the North Atlantic Treaty Organization). It is also a member of the Latin Union. 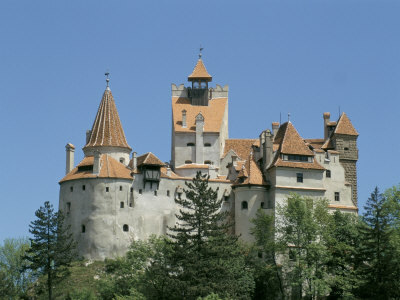 One of its cities, Sibiu in Transylvania has been chosen as the European Capital of Culture. The country covers a surface area of 92,043 square miles. A big portion of Romania's border with Bulgaria and Serbia is formed by the Danube River and is joined by the Prut River to form the border of the Republic of Moldova. Other notable rivers are the Siret, which runs from the north to south through Moldavia. The terrain of the country is roughly an equal share of mountains, hills, and lowlands. The Carpathian Mountains take up a huge portion of Central Romania. Because of the great diversity in its lands, the wildlife in the country has also grown diverse. Bucharest is the capital and largest city of Romania. Other major cities are Iasi, Cluj-Napoca, Timisoara, Constanta and Craiova. When World War I broke out in 1914, Romania declared its neutrality, opting to side with no one. But two years later on August 1916, (due to pressure from the Allies and especially France), Romania declared its siding with the Allies declaring war on Austria and Hungary. When World War II began, Romania again tried to be neutral, but on June 28, 1940, it received a Soviet ultimatum that implied an invasion threat in case of non-compliance on their part. Under pressure from Moscow and Berlin, the Romanian administration was forced to retreat their army from Bessarabia and Northern Bukovina to avoid war. This, along with other factors, led to the country's decision to join the Axis powers. In August 1944, Antonescu, (who had played a major part in the Holocaust), was defeated and arrested by King Michael I of Romania. Romania then changed sides and joined the Allies, but its role in defeating Nazi Germany was not duly recognized by the Paris Peace Conference of 1947. 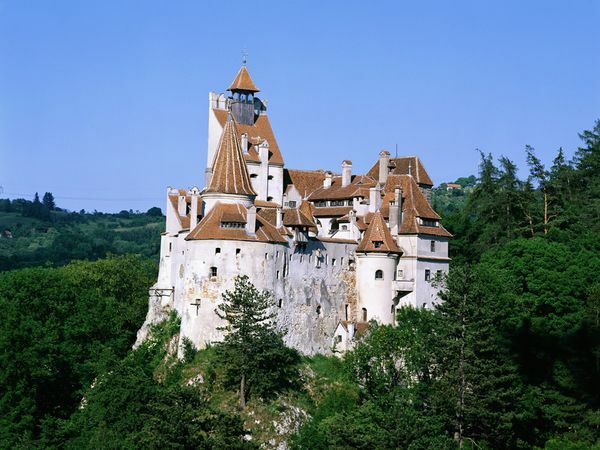 Because of the conscious efforts of the Romanian government to improve the conditions of Romania, the country's tourism has improved significantly. There are many fortified churches in the villages of Transylvania, and they are must sees to get a glimpse of its inherent culture. 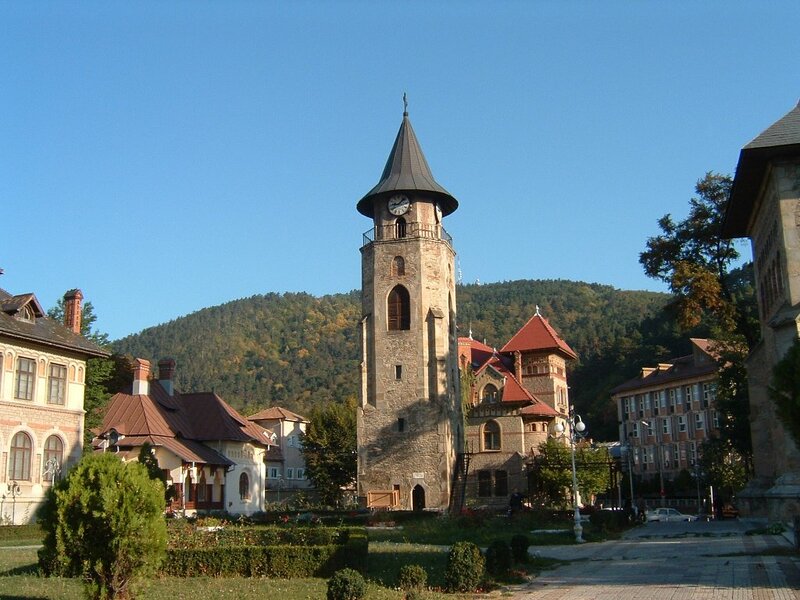 Another good spot to visit would be the Historic Center of Sighisoara, which is a Medieval Saxon fortified town that was founded by German merchants and craftsmen of the region. 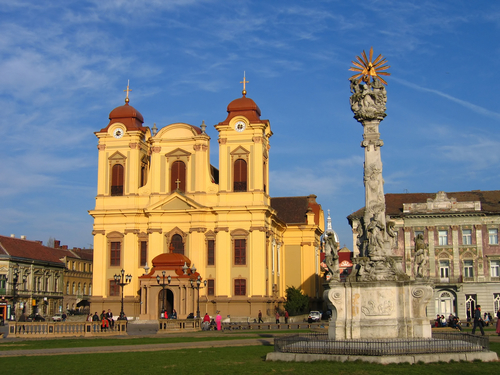 The Churches of Moldavia, found in the northern part of Moldavia, are a group of seven churches. They are special because of their hand-painted exterior walls that are a form of 15th and 16th century Frescoes. They are considered to be masterpieces of the Byzantine art form. The Danube Delta is the biggest and largest delta in the whole of Europe and is home to nearly 45 species of freshwater fish and nearly 300 types of birds. Because of this, it is considered a biosphere reserve and is a perfect place for nature lovers to visit. Romania has a lot of growing discos and night clubs that are full of entertainment and live dancing. A lot of restaurants at most major hotels also double as nightclubs, and there are also a lot of Parisian style cafes. Because of the growing number of foreigners, a lot of western style bars have also been growing in numbers. With 16 casinos in Bucharest alone, there are plenty of opportunities to have fun in Romania. There are also opera performances in the Romanian Opera House and at the Romanian Athenaeum. Rapsodia Romana Artistic Ensemble Hall showcases folk entertainment as well as a number of other theaters. Because of the geographical location of the country, it is the meeting place of the three fundamental regions of Central Europe, Eastern Europe and the Balkans. Therefore, Romanian culture is a mix of Roman and Dacian elements with numerous influences from surrounding countries. Another thing that is striking in Romanian culture is the richness of their folk traditions. It survived due to the characteristic rural communities that are abundant in the country. Such folk arts are wood carving, ceramics, embroidery, dance, and folk music. Another part of their culture is their mythology that has become a part of their customs with tales and poems of love, faith, kings, princesses and witches. Customs such as the colinde, (the Romanian version of Christmas carols), and the sorcova, (a special bouquet used on New Year's Eve to wish people blessings), are widely practiced. Like its culture, Romanian cuisine is a diverse mix of influences that has maintained its own characteristics. It was greatly influenced by the Ottomans, Germans, Serbians and Hungarians. Different types of food may fall under one generic name. The ciorba includes a wide range of soups that has a sour taste to it and may be made from meat, vegetables, tripe, or fish. All of them are soured by lemon juice, sauerkraut, vinegar or fermented wheat bran. The category of tuica on the other hand is a generic term for strong alcoholic spirits. Their recipes bear the same influences of their culture. From the Turks, they got the meatballs, from the Greeks they got the musaca, and from the Bulgarians they got a variety of dishes like the ghiveci and zacusca. One of the most common dishes in Romania is the mamaliga, which is a cornmeal mush. It can be served on its own or as an accompaniment with pork being the preferred meat, but may also include beef, lamb or fish.